Can Cristiano Ronaldo keep his crown? The reigning Ballon d'Or winner was the highest-rated player in FIFA 17 and having been chosen to feature on the cover of this year's game, he looks set to retain the accolade when FIFA 18 is released later this year. 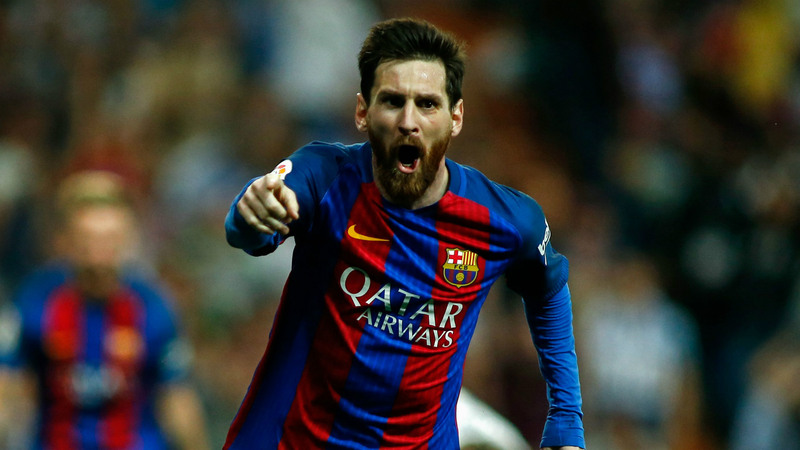 Exactly how high he will be rated and how the likes of Lionel Messi will compare to him, though, remains to be seen. In the meantime, Goal has put together a list of projected FIFA 18 ratings that we think would represent a fair portrayal of the top players in world football. Without further ado, here are the stars we're backing to be rated at 87 overall or higher later this year. He is already the best player on the game, but after bagging another Champions League title and becoming FIFA's cover star Ronaldo can surely expect a little bump to his rating. As much as it has been Ronaldo's year, Messi also posted his best goals-per-game ratio in all competitions since 2012-13. 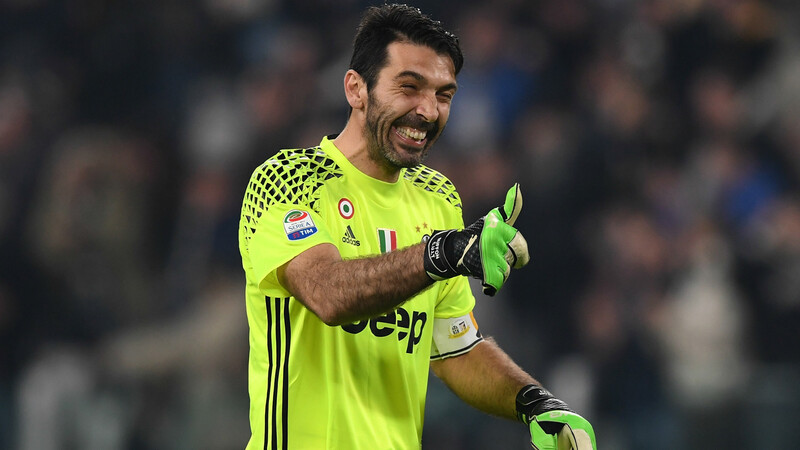 The Juventus goalkeeper may be getting older, but he was sensational in 2016-17 and deserves to be brought in line with David de Gea and Thibaut Courtois, who also gets a boost after claiming the Premier League's Golden Glove award. You could make an argument for the Atletico Madrid sensation earning a 90+ rating, and he may well get one. We have him just below that threshold, level with Eden Hazard and Gareth Bale. This was the year that Dybala firmly established himself as one of the world's best attackers. Every club in the world would love to have him in their lineup and we believe he deserves a big boost to 89 as a result. One of the biggest increases we've given goes to Kane, who really can no longer be ignored as a world-class player after netting 29 goals in 30 Premier League games last season. Kante earned a ratings refresh boost from 81 to 83 midway through FIFA 17's lifespan, but it was not enough. 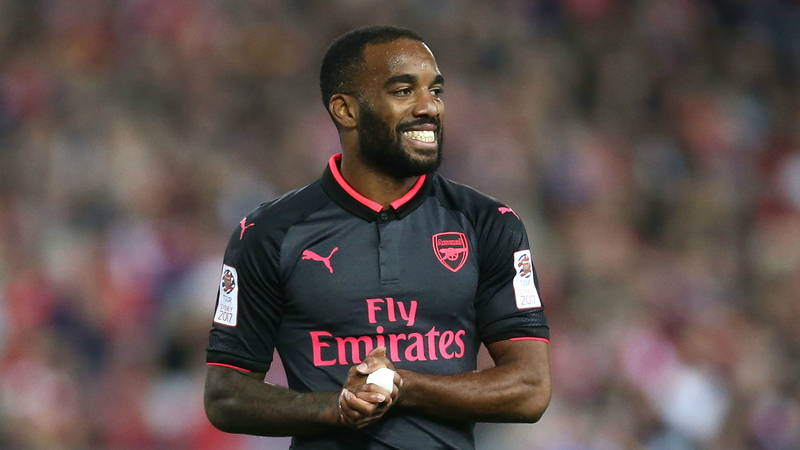 The PFA Player of the Year recipient proved himself to be a world-class ball-winner en route to his second Premier League title. 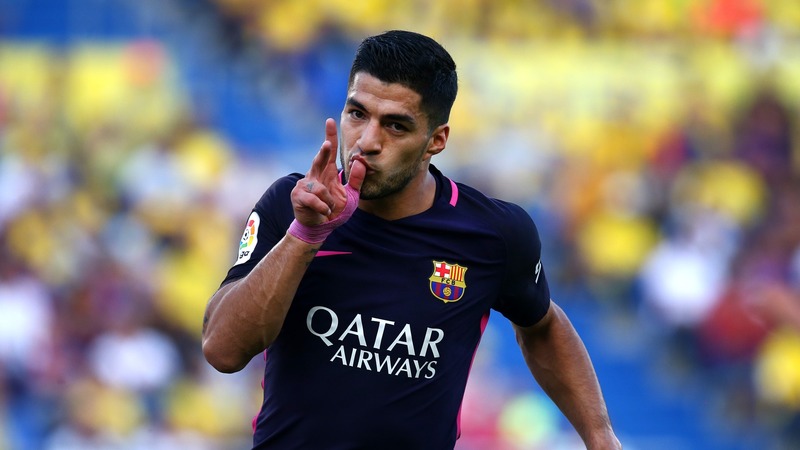 Suarez hasn't done much wrong - he was prolific again in 2016-17 - but having turned 30, bringing him back in line with Robert Lewandowski seems fair. No one would be surprised to see Bale bounce back into the 90s eventually, but it's hard to justify placing him above the likes of Hazard and Dybala after an injury-hit season. The Swedish superstar is 35 and recovering from a serious injury. 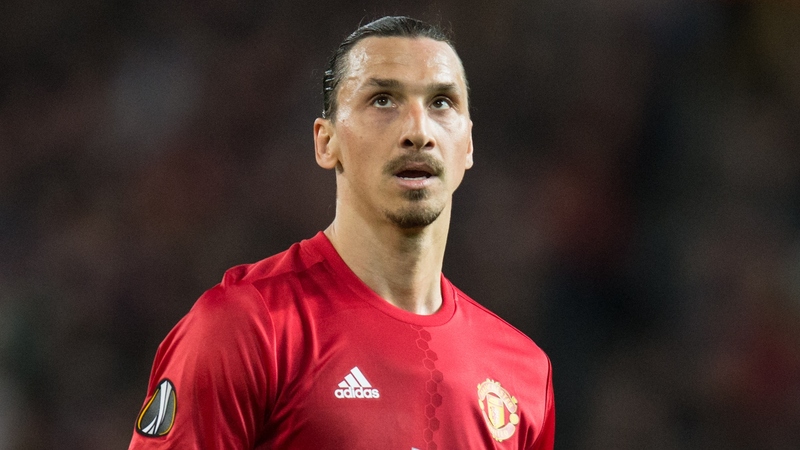 No one would bet against him making a comeback, but surely even Zlatan will start to feel the effects of physical wear and tear soon. Higuain had a solid first season at Juventus, but he shaved 12 league goals off his record-breaking final campaign at Napoli and could not quite help the Bianconeri over the line in the Champions League. Boateng ended up playing only 13 league games in 2016-17, meaning he loses another point having already been dropped by one in the FIFA 17 ratings refresh. This could be seen as harsh, but Robben does not seem quite as dynamic as the likes of Philippe Coutinho and Isco anymore and drops just below 87 by our reckoning. There are a number of players who will earn increases to their rating this year and have a shot at hitting 87 overall, including Alexandre Lacazette (currently 85) Casemiro (84), Raphael Varane (84), Toby Alderweireld (85), Bernardo Silva (83) and Dele Alli (82). More established stars such as Edinson Cavani, Cesc Fabregas and Radja Nainggolan also have a chance of edging up from 86 to 87. In addition to Robben, meanwhile, the likes of Petr Cech, Pepe, Ivan Rakitic and Diego Godin could be in line for decreases that take them off our list of the cream of the crop.